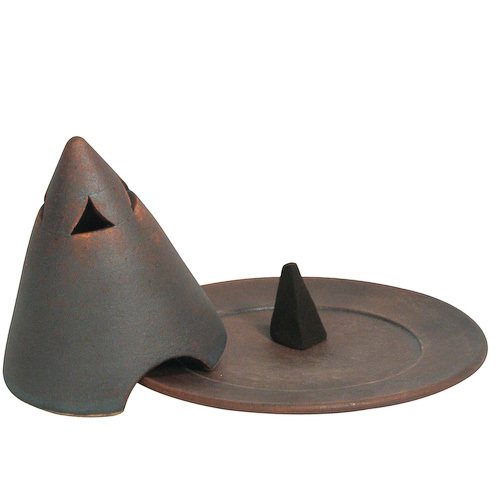 This kiln baked ceramic incense cone burner is handmade by potters from Pondicherry, India. 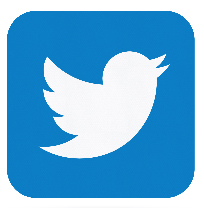 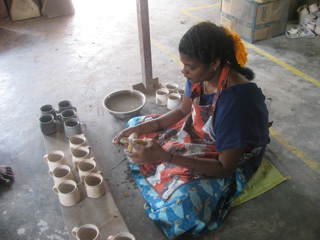 The evolution of pottery has had a connection with the evolution of civilization since the beginning of time: matter being a reflection of man's creativity, his needs and his spirituality. 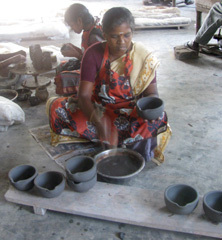 It is thus fitting that Pondicherry, a popular destination for a spiritual pilgrimage, is known for its pottery. 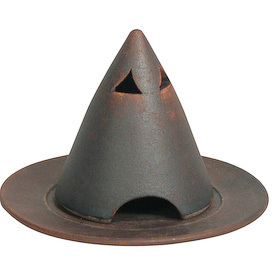 This rustic incense holder is perfect for incense cones or tea lights and makes a wonderful gift for those who love to surround themselves with exotic fragrances.